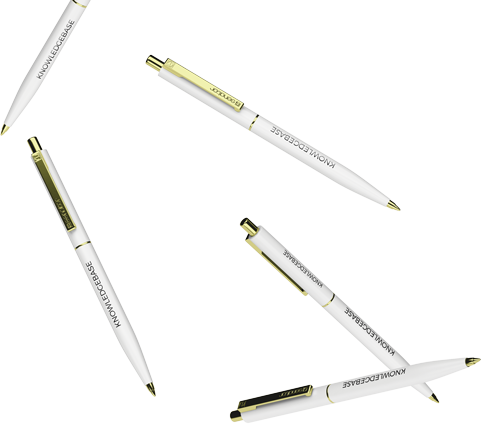 I believe promotional merchandise should inspire the recipient to connect to your brand and your values. From lollies and lanyards, to t-shirts and tote bags, I have all of your promotional needs covered. promotions, product launches and corporate gifts that X-factor. I make buying promotional merchandise easy. I can organise cost effective, high impact products for your campaigns so you can focus on running your business.